Washington D.C., Where to go? 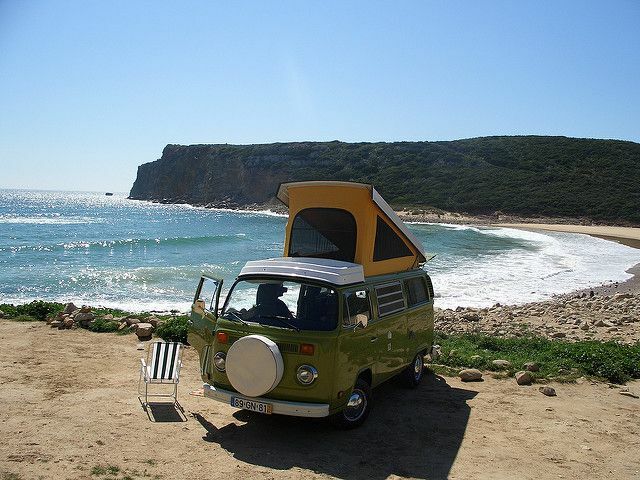 We’re all about off the beaten path travels. But sometimes, exploring the beaten path is inevitable. There’s a good reason why those places have become so popular. Sometimes it’s the best way to get to know a destination. Washington D.C. for example, can be overwhelming to visit due to the large amount of things to do and see. Not to worry, we can start from the beginning. 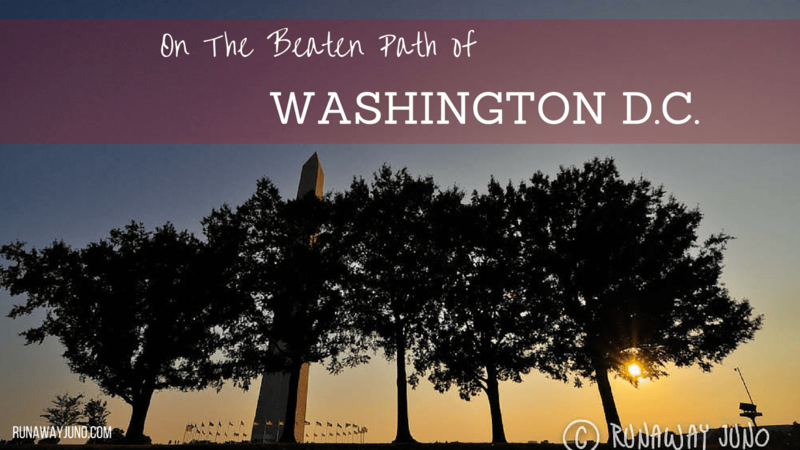 Here are some of the most important places in Washington D.C. you should visit. As any of the tall objects would, the Washington Monument holds many nicknames. Jokes aside, this is certainly one of the most iconic landmarks of this historic city. It’s more than just a tall structure; it’s the spirit. It’s constructed to honor the nation’s first president, George Washington. It was built in the shape of an Egyptian obelisk, to commemorate the Founding Father. If you look at it closely, the monument is in two different colors. That’s because it was built with two separate phases from 1848 to 1854 and from 1876 to 1884. For museum lovers, Washington D.C. is like a playground. Thanks to the Smithsonian Institute, there are 13 museums and galleries in The National Mall alone, and they are free! The exhibitions are varied: Air & Space, African Art, Natural History, American History, American Indian just to name a few. Enjoy the world-class collections and the sea of knowledge. If you ever saw photos of cherry blossom around the reservoir and Washington Monument in the back ground, it was probably taken from the Tidal Basin. It’s a man-made reservoir between Potomac River and the Washington Channel. It’s a popular place for the locals to enjoy the beautiful outdoors. If you are staying a hotel in Washington D.C., walking around the basin would be the best way to start the morning. There are many sites around the basin, and one of the important sites is the Jefferson Memorial. This Pantheon-style structure is dedicated to Thomas Jefferson, one of the most important American founding fathers as the main writer of the Declaration of Independence, and many other important roles in American history. From here, the view of the basin is quite spectacular. The Vietnam and Korean war were big parts of American history. Hundreds and thousands of servicemen and women fought and lost their lives. These memorials honor and remember the fallen soldiers. The architecture of these memorials are quite different than others. It’s simple, respecting, yet moving. The Vietnam Veterans Memorial Wall, more commonly known as “The Wall” was chosen as one of America’s favorite architecture back in 2007. The most powerful man on earth resides here. 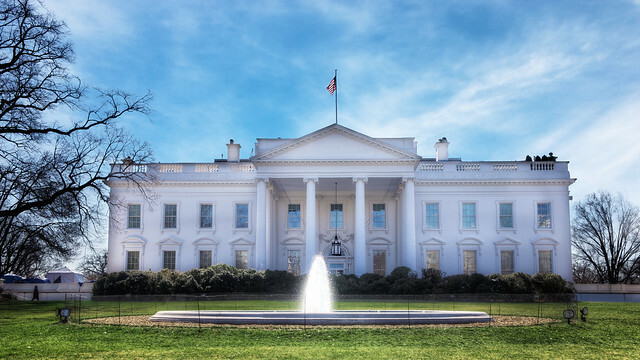 It’s been called different names like “President’s Palace”, but President Theodore Roosevelt first gave the White House its current name back in 1901. A self-guided tour of the White House is open to public only after submitting the request through one’s Member of Congress. To visit the While House as a foreign citizen, you have to go through your embassy in Washington D.C. Otherwise you can experience the virtual tour of the most powerful house in the world from your home. It is a great city to get out and about and explore! Great post Juno! I’ve heard it’s a great time to be there. Want to see it too!